Warm gold, modern clean geometric styling and some old world charm make up this week’s inspiration board – from our Pinterest page. It was nearly a day ago to this date that I first met with Danielle & Jorden about their upcoming wedding. Such a sweet couple with great ideas! 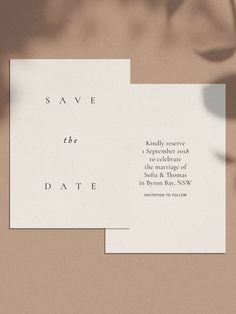 Danielle had a clear idea of what she was looking for in an invitation suite – that is, a clean, classic invitation with touches of modernity while retaining a formal/traditional feel. With style tastes close to my own heart, this was an exceptionally enjoyable project. Danielle & Jorden’s beautiful wedding was featured in the Winter/Spring 2013, Western Canada edition of WedLuxe. To read more about their wedding, and personal love story, please visit WedLuxe.com.